Did you ever wonder why people over forty usually wear reading glasses? Because as you age, your eye’s lens grows increasingly inflexible, which makes it more difficult to focus on close objects. This is called presbyopia. And it’s universal. People with undiagnosed presbyopia may hold books, magazines, newspapers, and menus at arm’s length in order to focus properly. Additionally, performing other tasks at close range, for example, crafts or handwriting, could also cause eye strain. In order to treat presbyopia, you have a few options available, whether you are a glasses or contact lens wearer. Reading glasses are helpful but are generally most useful for contact lens wearers or for people who don’t already need glasses for problems with distance vision. These are readily available, but it’s better not to buy a pair until you’ve seen the results of a proper visual examination. A lot of people don’t know that reading glasses may be helpful for short periods of reading but they can eventually cause eyestrain when used for long stretches of time. If you already wear glasses, think about bifocal or multi-focal corrective lenses, or PALs (progressive addition lenses), which are quite popular. PALs and multi-focals are eyeglasses with separate points of focus, and the lower part of the lens is where there is a prescription to help you focus at close range. If you already wear contacts, it’s worthwhile to speak to your eye care professional to discuss multifocal contact lenses, or a treatment technique known as monovision, where each eye wears a different kind of lens; one for distance vision and one to correct close vision. But, you may need to routinely check the strength of your lenses, because eyes change with age. Presbyopia still affects people even after refractive surgery, so it is it’s worthwhile to take the time to find out about all the options before making decisions about your vision care. 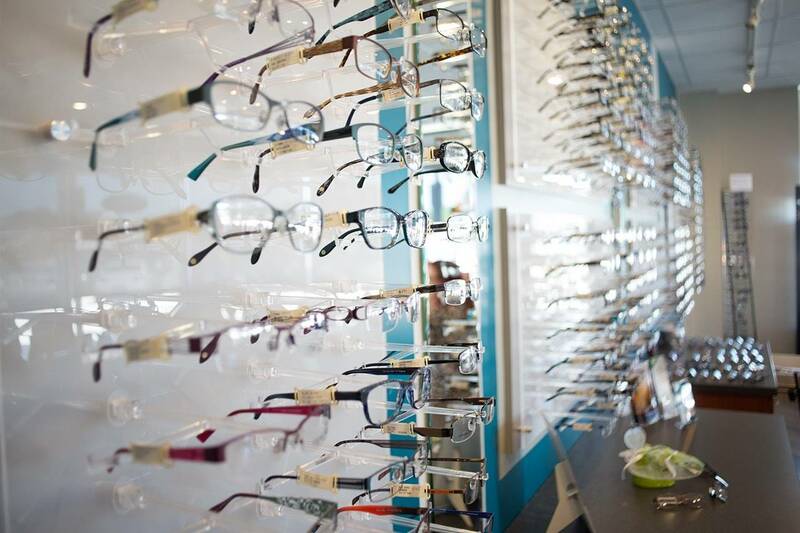 It’s best to speak to your optometrist for an unbiased opinion. Presbyopia is a reality of getting older, but the choices you make about how to handle it is always up to you.